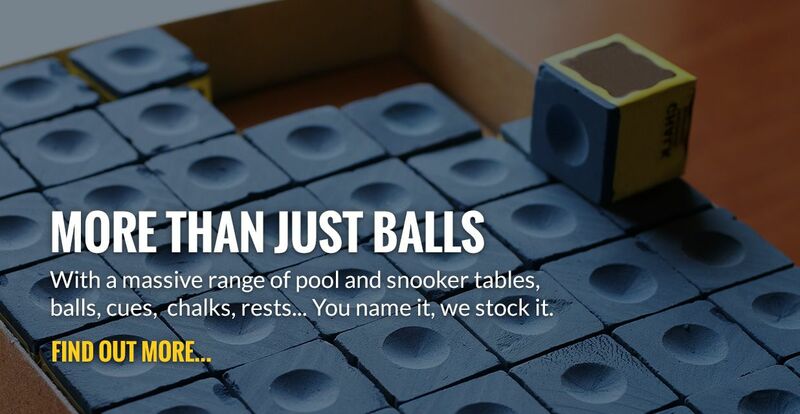 Breakaway offer a comprehensive snooker and pool table recovering service and are suppliers of pool and snooker table accessories. We are based in the north east of England and providing a high quality service. 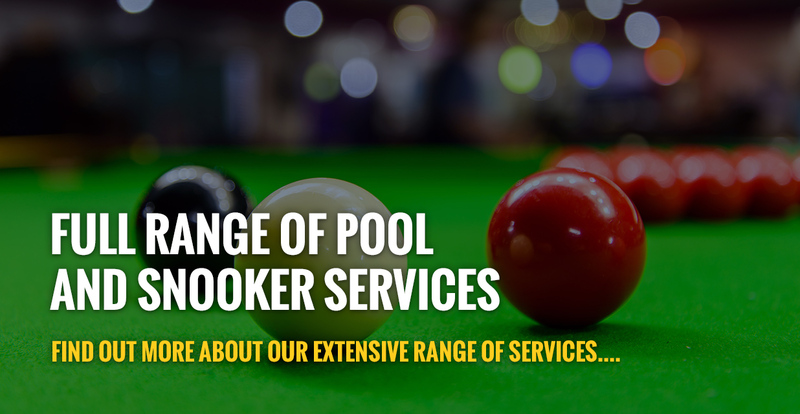 All fitting staff are time served with Riley Leisure Ltd with over 30 years service each, so for the very best recovering work on your snooker and pool table look no further than Breakaway Snooker and Pool Services Ltd. Your snooker or pool table recovering will be done by a professional fitter who is time served, we have all worked on the professional tournament snooker tables from the world snooker championships to the UK Championships, myself Jeremy Dent, Darren Dent and Davey Douglas all worked for Riley Leisure for over 20 years each. Recovering snooker tables, English and American pool tables,erecting tables and every thing to do with both snooker and pool tables. Our recovering service covers the North East, North Yorkshire and Cumbria mainly but we cover all areas or would recommend a fitter in your area. We also sell new and used snooker tables, all snooker tables are fitted by us to your requirements, pool tables are new coin operated or free play they are delivered & installed by us for a small fee P.O.A. We work all over the North East, North Yorkshire & Cumbria. So delivery is not a problem. So for a quote or just some advise please ring or contact us. 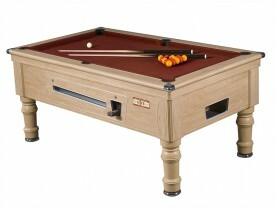 We also supply and recover American pool tables, all American pool tables are from the top manufactures in the world with great laminates and cloth colour combinations, when recovering American pool tables we only use the very best cloth from the three top manufactures in all colours, or why not try the newest craze Artscape - a picture logo or design on you English pool table or American pool table for product exposure and increased sales. Also Pool Media from hainsworth. 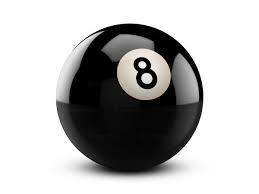 Whatever type of snooker or pool table you have we will be able to recover it so that it is as good as new. 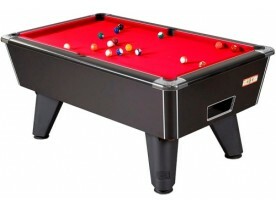 We have a wide range of pool and snooker table accessories from top brands. Our selection of pool and snooker table coverings is vast and are in a range of different qualities depending on your requirements. The cloth that we use only comes from two suppliers both of which are UK based this means your table is recovered in the finest cloth available. We provide excellent customer satisfaction and our service is second to none. 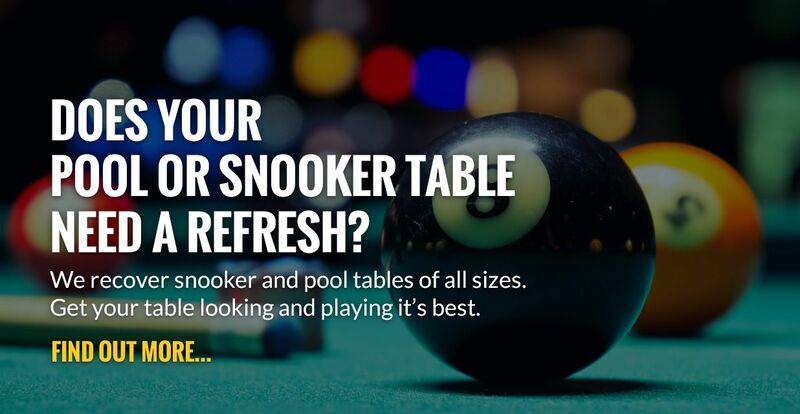 If you are looking for a fast and efficient pool and snooker table recovering service you need look no further, we are the number one in the North East. We do supply snooker and pool table accessories to lots of clubs in the North East and Cumbria we do not supply personal snooker cues. 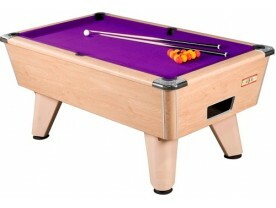 We would advise you to use the following: greenbaize.com speak to Stew for great prices and try your cue before you buy. We Will Match Any Like For Like Quote For Your Pool Or Snooker Table Recover As Long As It Is From A Genuine Company Using The Same Materials And In Our Work Area. 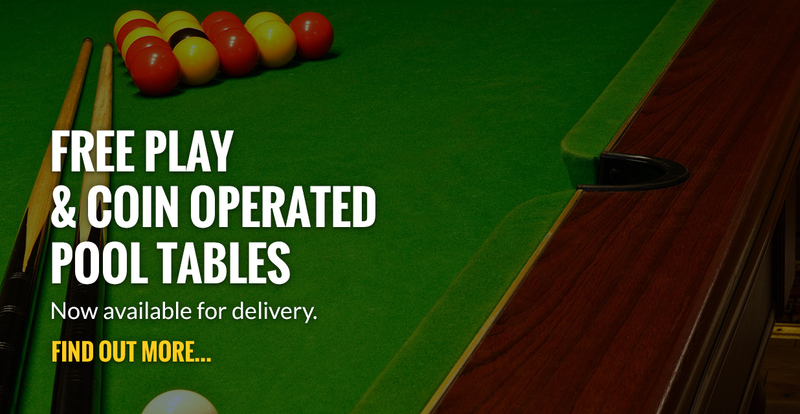 We recover snooker and pool tables of all sizes with the finest table cloth.